Imagine having a great piece in your collection and you need just one more person to sign it to complete it. Weather it be a cast piece from a movie, an album from a band or anything else. You have put in the time chasing the other members down to get your item signed and here is your chance to complete it! However, the person that you need is with another group people, or they are playing with other musicians. You figure, no problem, you hand your item to that person, they sign it and hand it back to you, your piece is now complete. But to your horror, the other members of the band see the item and decided to sign it too, even though they had nothing to do with the album! What do you do? This exact thing happened to me twice last year. The first instance was with the band Yes. I previously had met some of the guys in the band including Chris Squire, Jon Anderson and Steve Howe. This past summer, Tony Kaye was touring with the Steve Howe version of Yes and I decided to do the meet and greet because I wanted the guarantee of having Tony sign my album. (I got Bill Burford to sign it earlier in the spring). 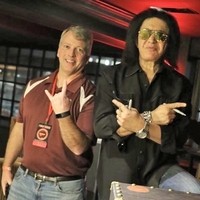 At the end of the show, the entire band was sitting at a table and everyone got their picture taken with them, then you got back in line and could get two items signed by the band. They are passing things along the table, not really paying attention to what they are doing. 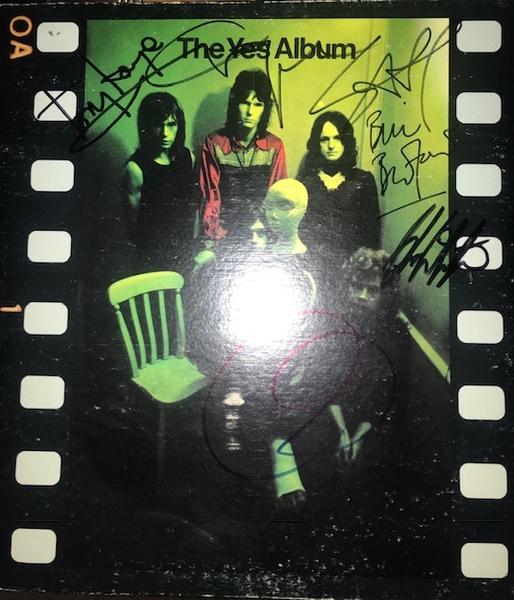 I get Tony to sign my The Yes Album, I say to myself “Perfect, it’s finally complete.” But then to my horror, he passes it to Alan White and he signs it before I get the words “no” out of my mouth. Ugh! The second instance happened this past December. I have been dragging around the Woodstock poster that I’ve had for about four years. I figured when Woodstock artists come to town, I will try to get them to sign it since there aren’t that many people left. Anyway, Canned Heat was playing a show in Cleveland. The band now features two members that played at that iconic festival Fito de la Parra and Larry Taylor. After the show, drummer Fito de la Parra comes to the side of the stage and collects items to get signed. Why he didn’t just sign them, I have no clue. There were many Woodstock items and a few Canned Heat items that people had taken back. When he came back, much to everyone’s shock, all four members of the band signed our items! We only wanted the two guys, not all four. 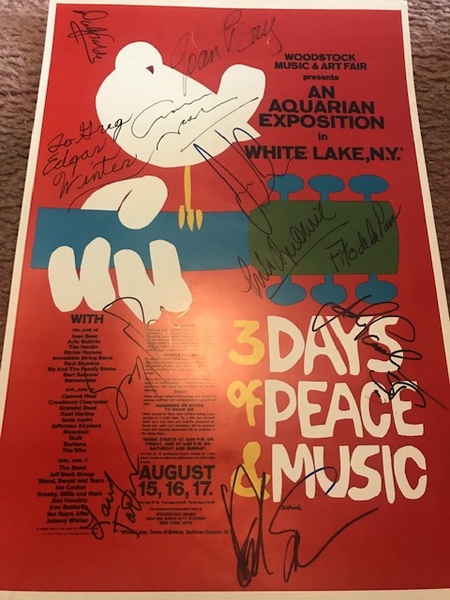 Why would you sign a Woodstock poster if you didn’t play at Woodstock? Why would you sign a Canned Heat album if you didn’t play on that album? Maybe they thought that they were being nice, however to the collector, they just ruined many pieces. Do you have any horror stories like this? Please share your misery.